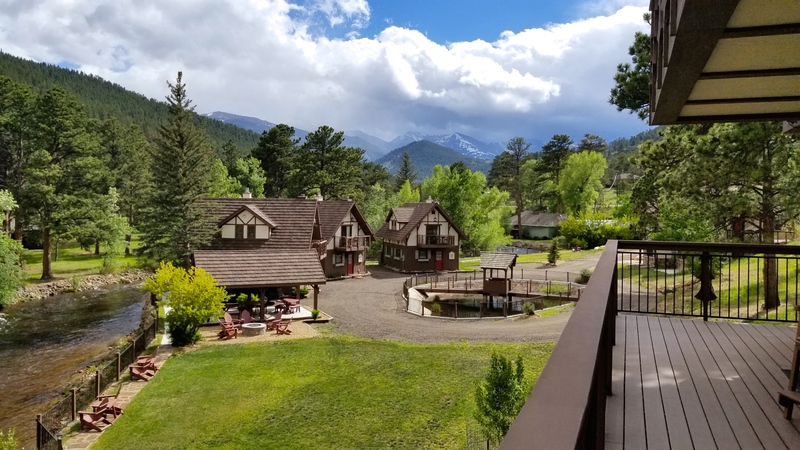 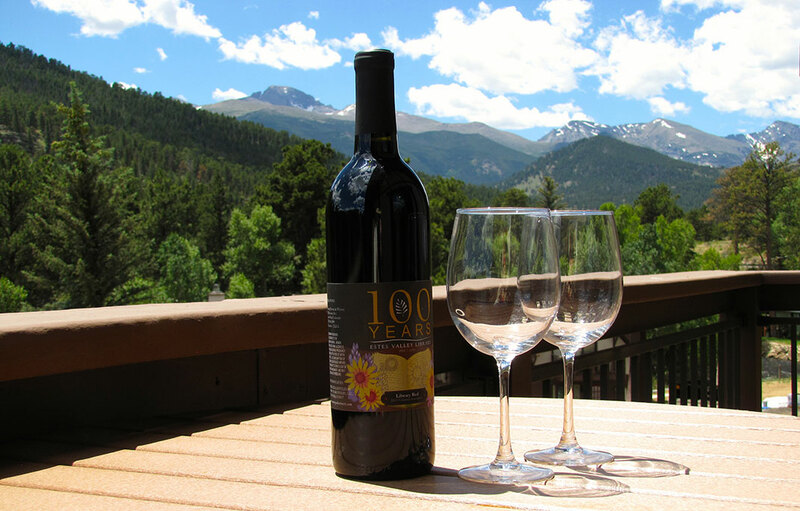 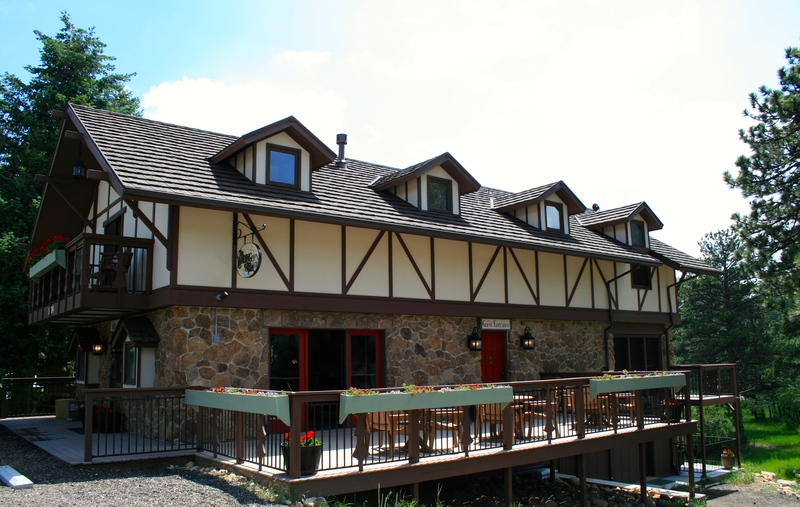 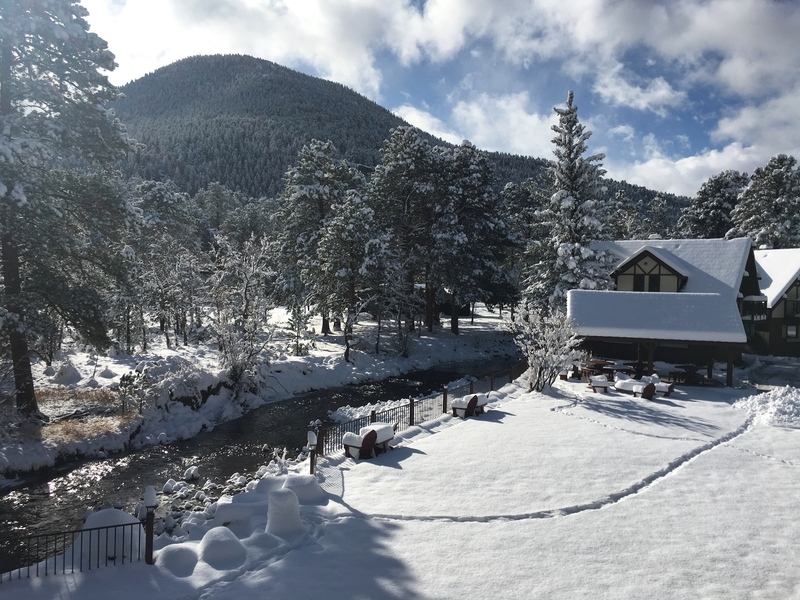 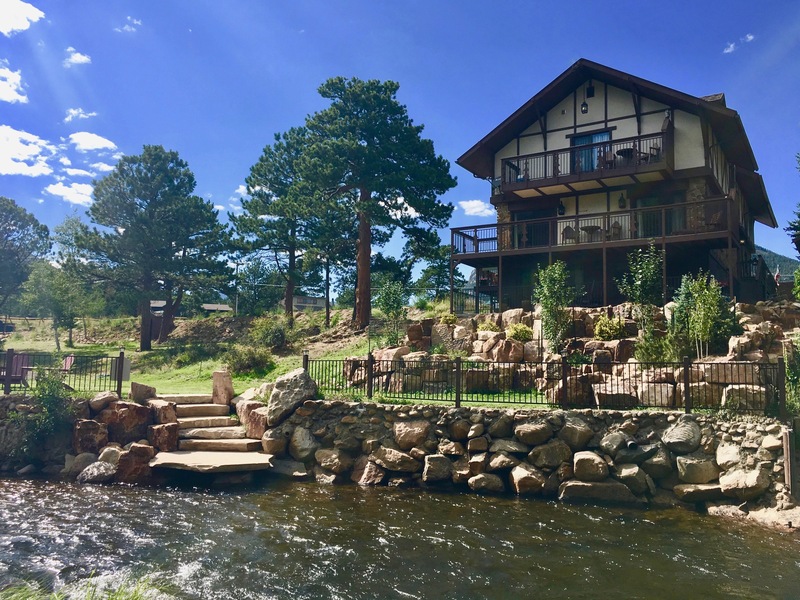 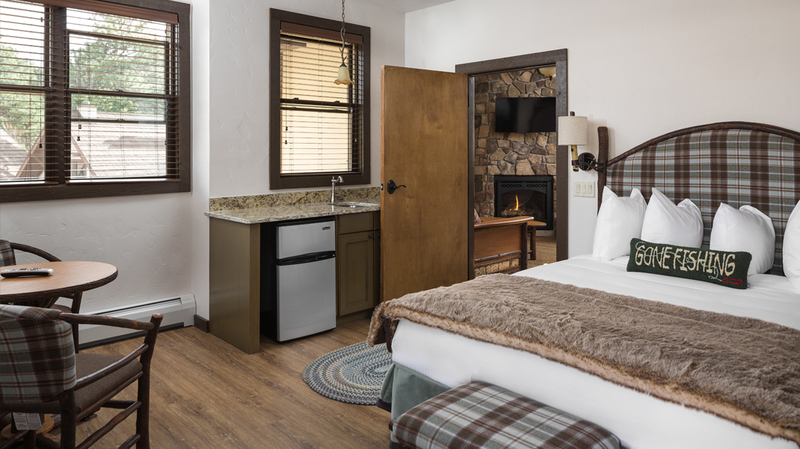 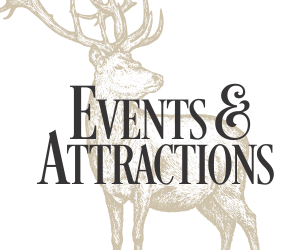 The Landing has an idyllic location along the picturesque Big Thompson River and is just outside the main entrance to Rocky Mountain National Park. 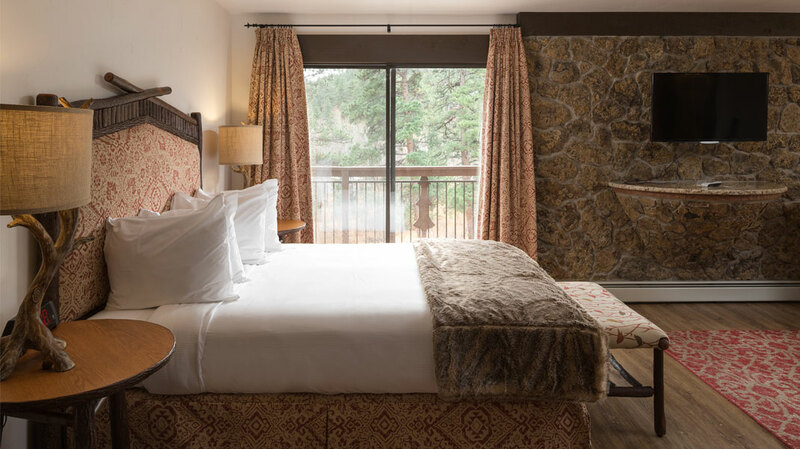 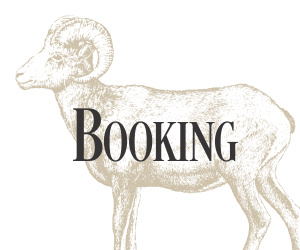 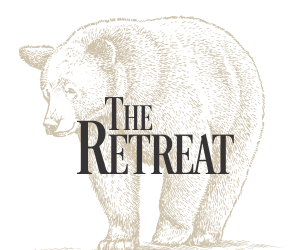 We offer our guests simplified luxury with designer finishes, stunning access to nature, and warm Rocky Mountain hospitality. 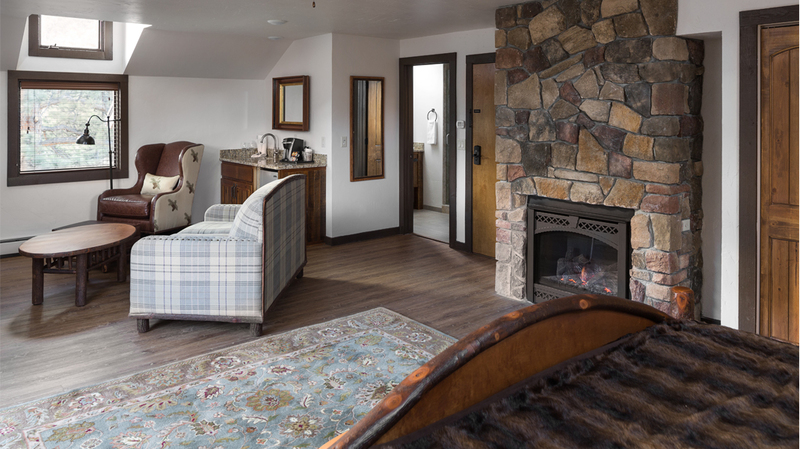 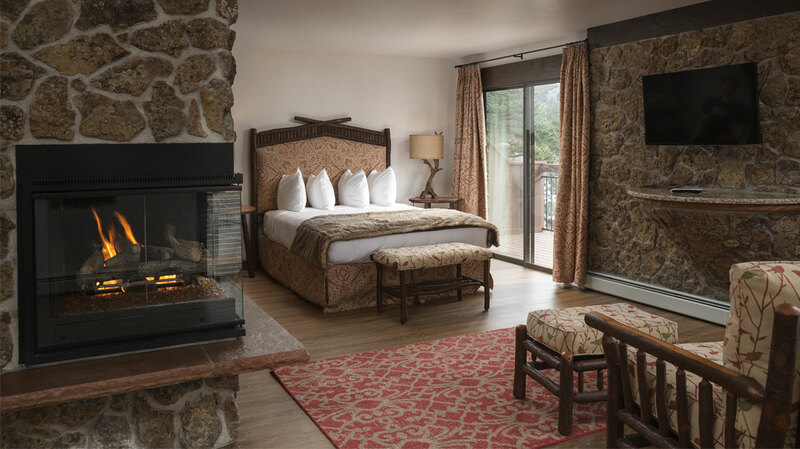 The Landing at Estes Park reflects the beauty of the natural world through stone fireplaces, handcrafted hickory furniture, and artwork by early American painter, Philip R. Goodwin. 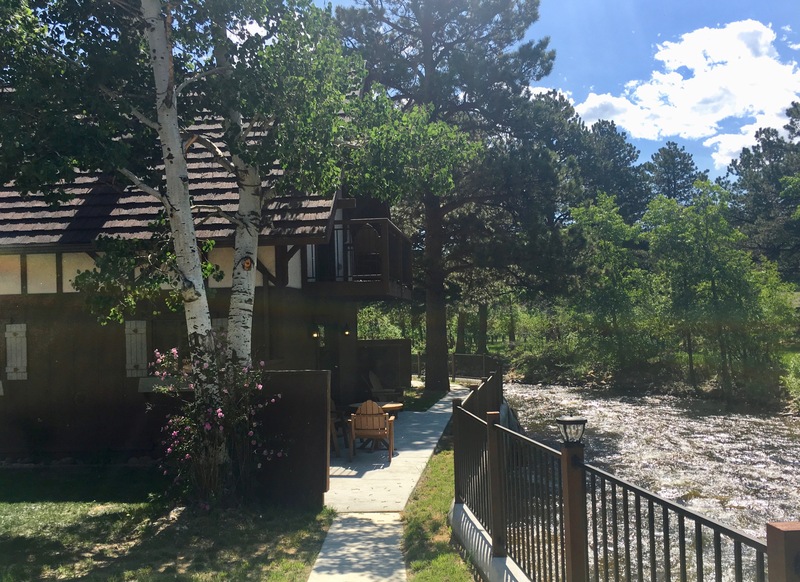 Whether you seek romance, a peaceful environment, the opportunity to relax amidst breathtaking scenery, or to recuperate with a riverside massage – this gem awaits you! 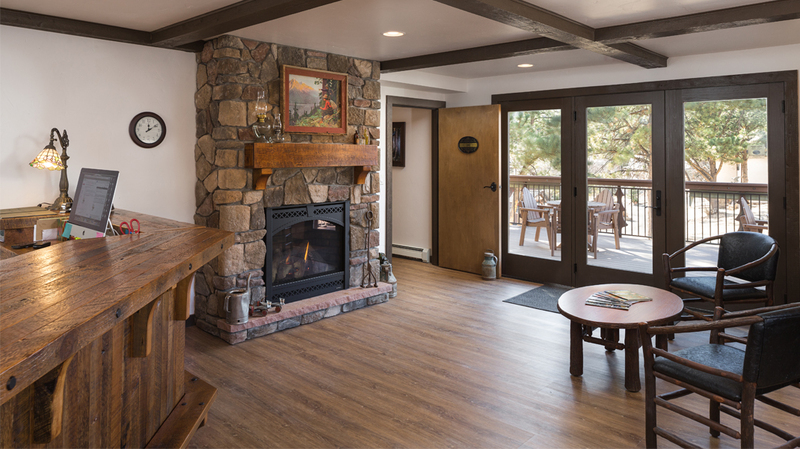 Sorry, no pets are allowed at The Landing.